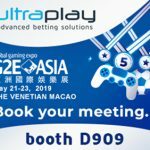 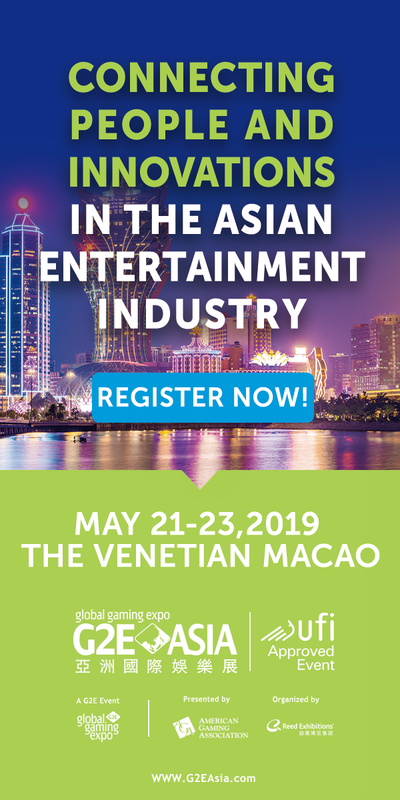 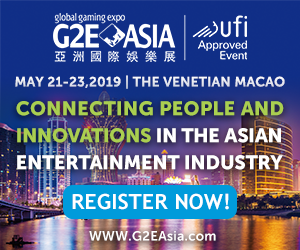 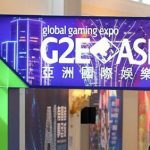 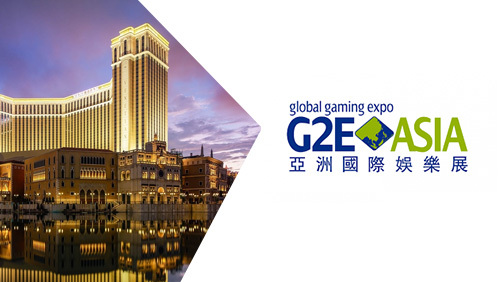 Last year, G2E Asia 2018 was also held at the Venetian Macao. 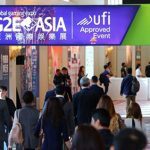 It received around 15,000 international visitors—30% more than in 2017. 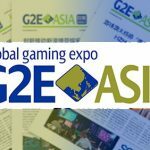 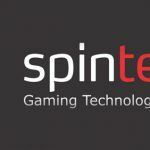 It has become the go-to event due to the exclusive focus on the gaming industry and the ability to attract top-level professionals to lead talks on what is going on in the industry.